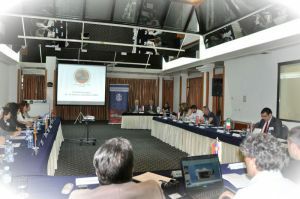 Under the seminar’s main topic, civil protection authorities and experts, as well as competent representatives of other stakeholders organisations engaged in the overall support to the government in the HNS, shared their national experiences in sending and receiving international assistance, including about the on-going processes to review the countries’ domestic frameworks for international response while outlining their legally binding frameworks for international disaster response operations. Also shared experience in provision of HNS was that of Italy through presentation of the Italian Civil Protection Department representative. 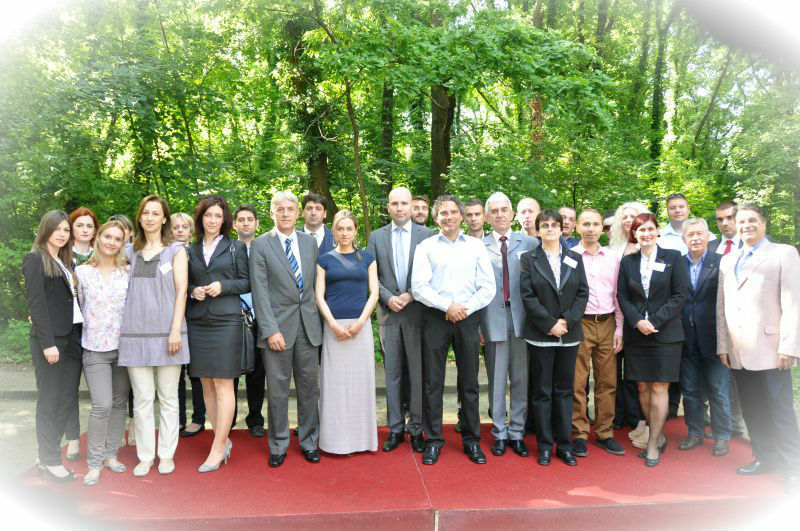 At the end of the seminar, conclusions and recommendations were drafted by a host.